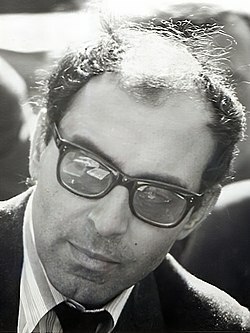 ↑ "Jean-Luc Godard". New Wave Film. अभिगमन तिथि 31 जुलाई 2017. ↑ David Sterritt. "40 Years Ago, 'Breathless' Was Hyperactive Anarchy. Now It's Part of the Canon". मूल से 31 जुलाई 2017 को पुरालेखित. अभिगमन तिथि 31 जुलाई 2017.